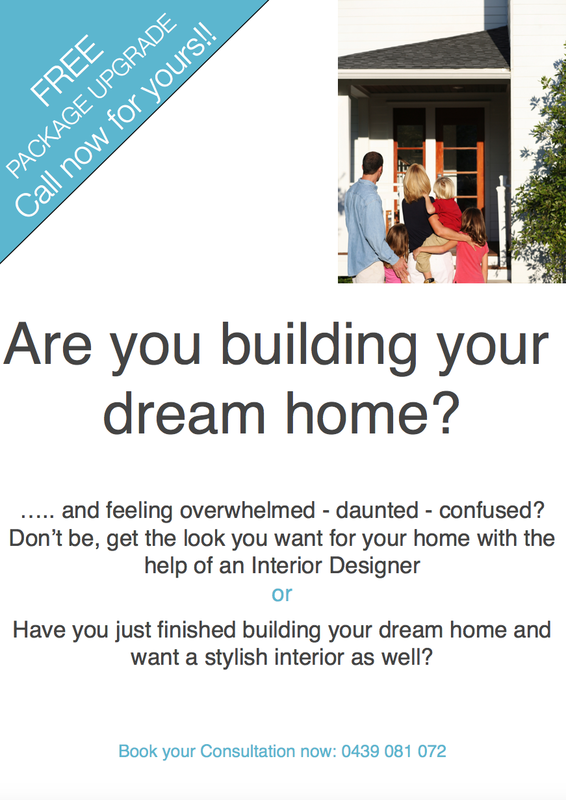 Window Coverings – MY DECORATOR – Helping you achieve your interior designing dreams! Colour consults, property styling. You’ve just moved into your new home and realise you need to cover those windows that are either putting your lives on show to ALL your neighbors especially at night or you fear your up coming power bill that believe it or not will be effected by the lack of window coverings you have in your home. Having something covering the windows and close to the glass will keep the heat out in summer and the cool out in winter therefore minimizing your power bill. With the wide range of options available you will also find a window covering that will give you the level of privacy that you need too. A well chosen window treatment is not only functional but also a worthy investment that will add to the aesthetic of your homes interior. Your homes interior style should be considered when choosing a window covering type. For instance, curtains may not be the best solution for an ultra modern home, the same is said for slimline venetians in a period traditional home. Consideration should be given to the amount of privacy required, architectural elements of your windows, if any furniture and furnishings need protection from direct sunlight, ease of operation, access, positioning and so much more. The aim is to add value to your home by choosing the right window covering for your needs and style. I’m going to list the available window coverings in order of most expensive to least expensive to give you a price guide as generally I find most people don’t know the costs of window coverings due to them being a custom quoted product. CURTAINS are an elegant window covering for a room, they are probably the best window treatment for insulation, sound and privacy especially when they are blockout lined. There are thousand of fabric option available that can be chosen to coordinate with your interior, giving your room a truly custom finish. Curtains can be styled in multiple ways so that they work in with your existing look, they can be dressed up or down. Sheers can be added. Pelmets or decorator rods and tracks along with a host of other options can be applied to create an individual look that will suit you and your home. PLANTATION SHUTTERS are the current trend in window coverings. They fit perfectly inside your window frame giving you the option to manipulate the blades so they are either open or closed, or allow you to fully open the actual shutter giving you complete access to your window. PLEATED AND HONEYCOMB BLINDS range from translucent to opaque options and can come in many forms. TIMBER VENETIANS operate the same as a slimline however with varying slat sizes and different timbers or timber look materials. ROMAN BLINDS are a flat blind of either your chosen fabric or standard range of translucent to opaque fabrics that concertina fold up to the top of the window. The blind has a series of metal or timber battens to the back spaced around 20cm apart which with the use of a cord controlled pulley system helps the blind operate. For privacy and sun control the blind needs to be completely down meaning it’s opaque and can’t be seen through. VENETIANS made from aluminum come in micro, slim or wider slats. Like verticals they can be manipulated so that they are fully closed, fully up or the blades semi, fully open to control light and privacy, all slats are on a horizontal plane. Venetians work well in a modern application. SUNSCREEN BLINDS are a modern day holland blind with a woven semi to transparent fabric on them with a metal base bar. They work well in modern homes or commercial applications. You often see them in blacks or white/ivory. Sunscreen fabrics filter out both heat and UV rays, they reduce glare, providing insulation and an element of protection to your furnishings from sun damage. However these blinds don’t provide privacy at night. VERTICAL BLINDS like Holland blinds come blockout, semi transparent and transparent. The blades can be manipulated so they are closed or part or fully opened allowing for some privacy. Verticals are good solutions for the budget conscious. HOLLAND BLINDS are roller blinds and are either up or down, they come blockout, semi transparent and transparent. If you are wanting to keep your costs down but still add softness you could have a sheer curtain at your window and a holland blind behind for privacy. They are very plain on their own. This list is by no means exhaustive, there are some other window coverings on the market that vary from the above, but generally you will find the above mentioned are the most popular. I recommend you purchase the above window coverings in a custom format as this will give the best overall quality finish for your home. My Decorator can assist you with choosing the best window treatment for your needs and style, along with a quality fabric that will drape beautifully should you decide to go with curtains or shutters/venetian suppliers who are proven to have superior quality finish where you won’t have problems with blades warping, strings deteriorating etc… We can work with your budget to create a window covering solution that will work in with your current or new interior style and meet your needs.